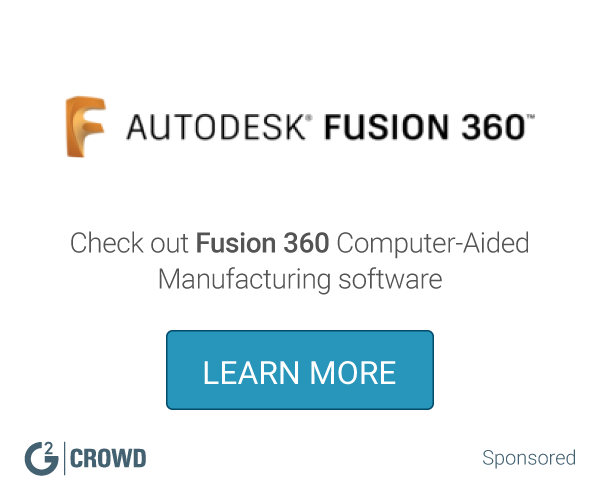 enables you to perform CNC machining programming efficiently. Sometimes it is not able to implement AFR for complex 3D features. Few medical device implants I'm working on have very complex geometrical which can be easily programmed using cam works. I like the user interface design of CAMWorks. The appearance of some of the surfacing can be difficult to see. CAMWorks has served my launching platform for my career. * We monitor all CAMWorks reviews to prevent fraudulent reviews and keep review quality high. We do not post reviews by company employees or direct competitors. Validated reviews require the user to submit a screenshot of the product containing their user ID, in order to verify a user is an actual user of the product. Hi there! 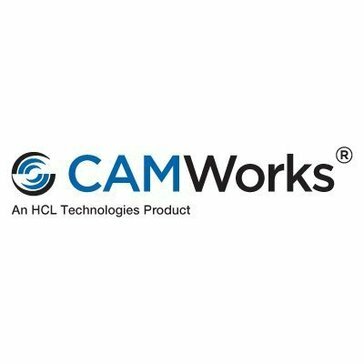 Are you looking to implement a solution like CAMWorks?